JD Green (The Afrophysicists, Steely Danish, Tenuous Reality) is a classically-trained vocalist with a love for all things funky, soulful, &amp; free. 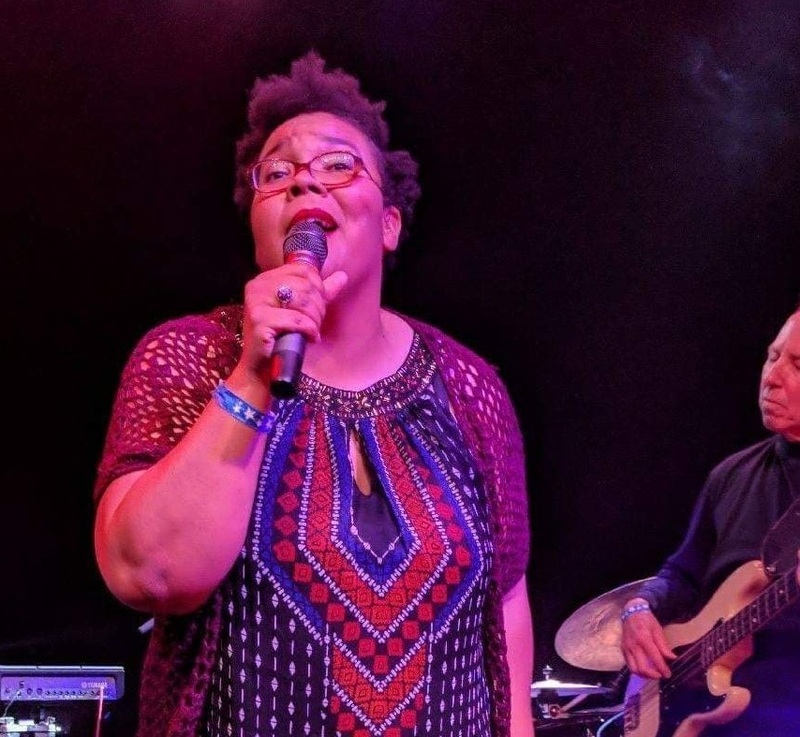 She is from the old school of spirituals &amp; roots music, stomp-yo-foot blues; of the pocket &amp; a funky groove; sweet ballads; jazz standards, something to pop your fingers &amp; shake your head to. She loves to explode &amp; recombine musical categories while always holding onto the essential kernels of a song&#39;s integrity, seeking always to connect to folk on the level of soul. JD Green uses vocal soul music to engage, encourage, and transform. Though the sweetness of her voice may be what attracts, it is her thoughtful lyrics, her “quirky, yet funky” ability to tell the truth and cut to the marrow of our experiences that make JD Green’s brand of soul music necessary and timeless. The LNC 3rd Thurs. Concert Series has a small listening room vibe. Seating is limited and on a first come basis. Suggested donation at the door is $10-$15. Mocktails and snacks will be available as well.